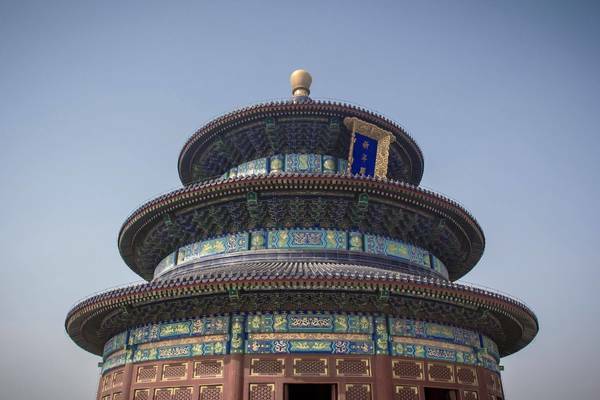 China's architectural history spans thousands of years. In this online course, students will explore the ancient cities of Chang'an of Han, Luoyang of Northern Wei, Chang'an and Luoyang of Sui and Tang, Kaifeng of Song and Dadu of Yuan, and delve into the history of the awe-inspiring ancient buildings that still grace the landscape of these bustling cities. Wie gefällt Dir der Kurs 'History of Chinese Architecture'?